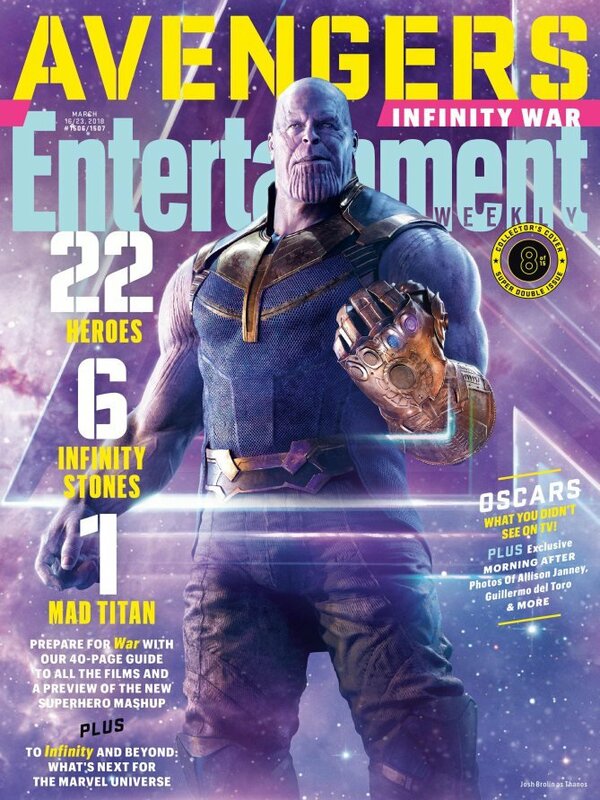 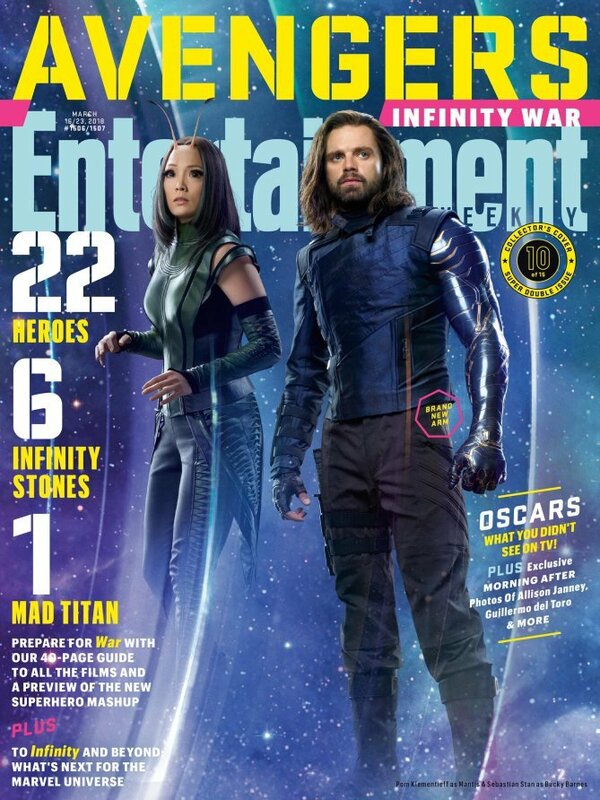 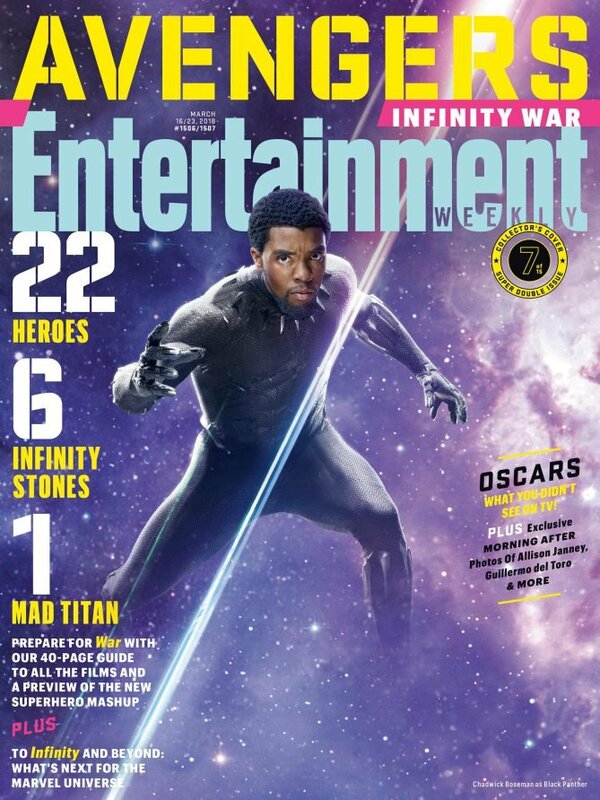 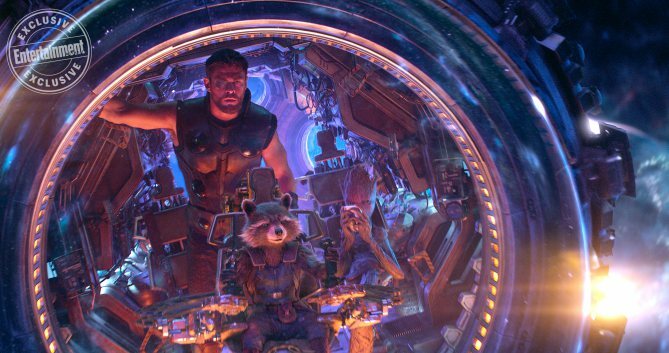 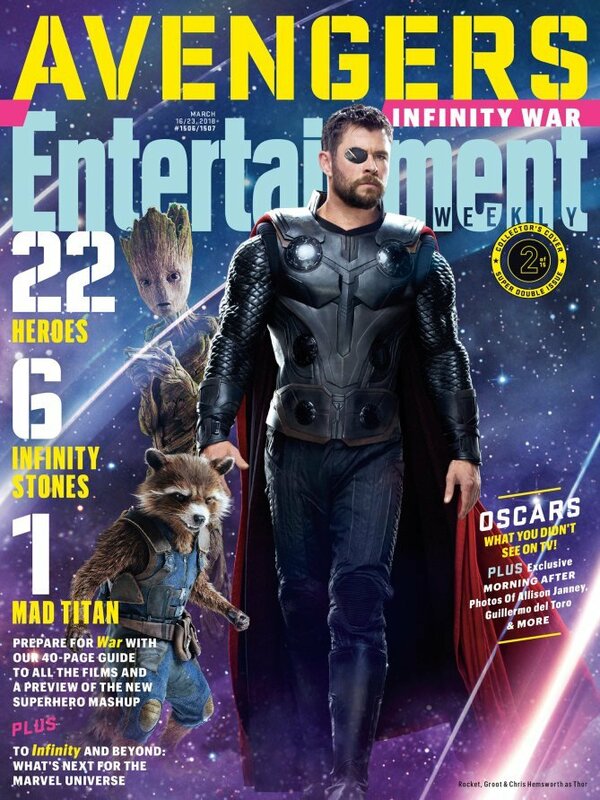 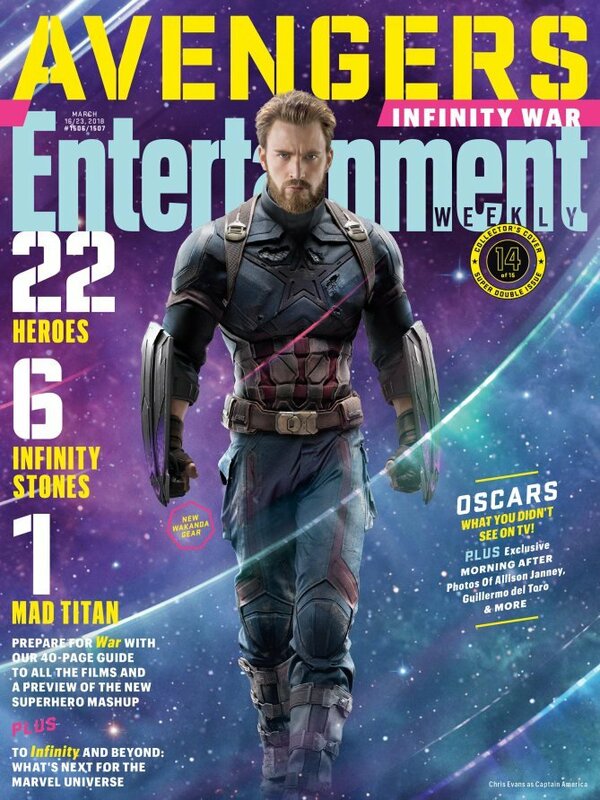 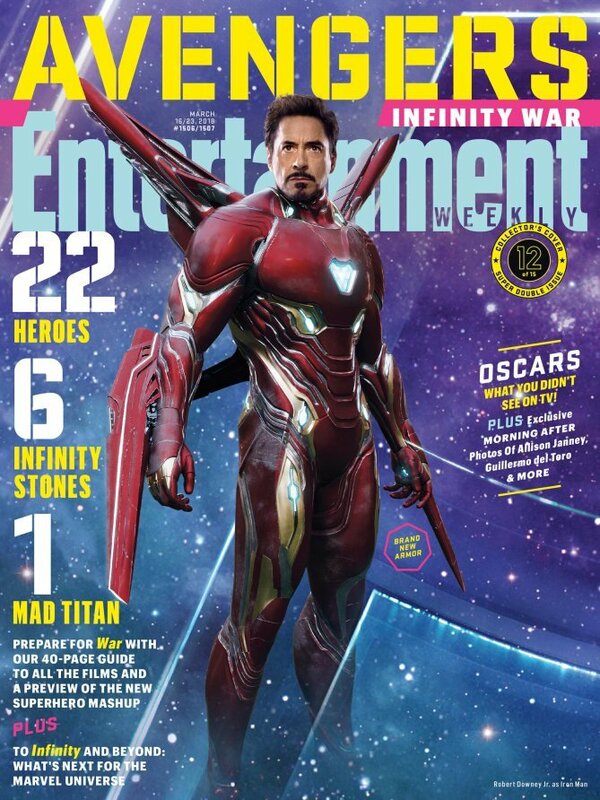 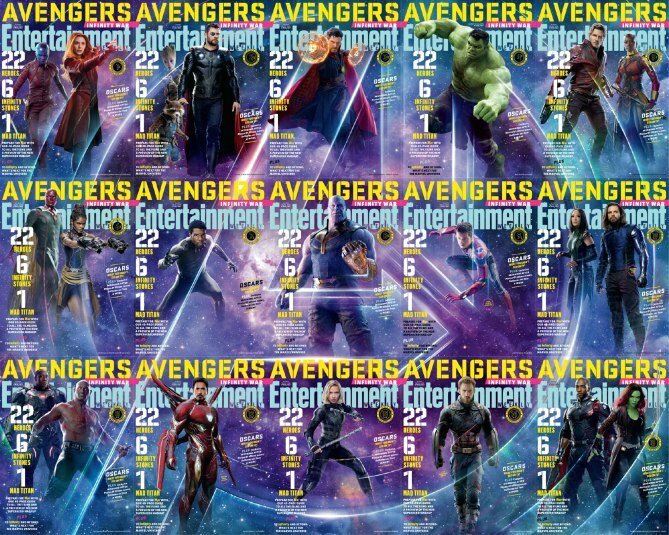 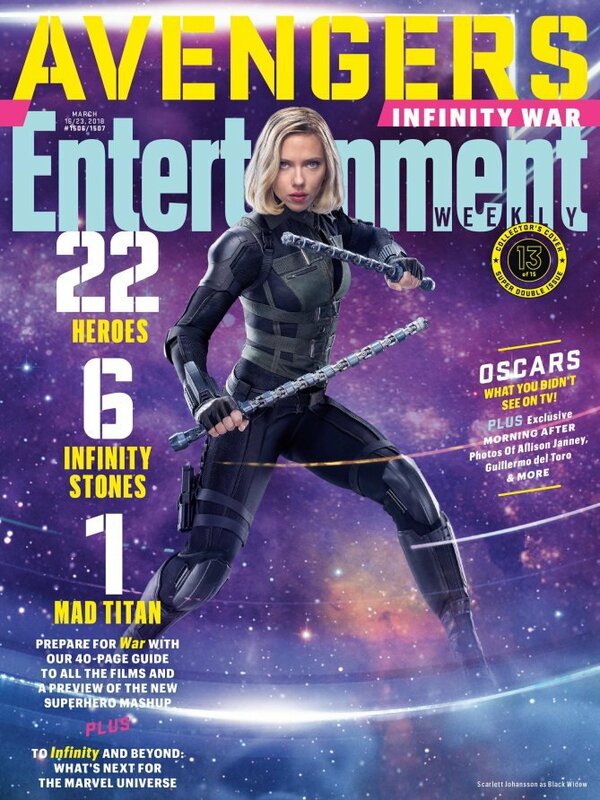 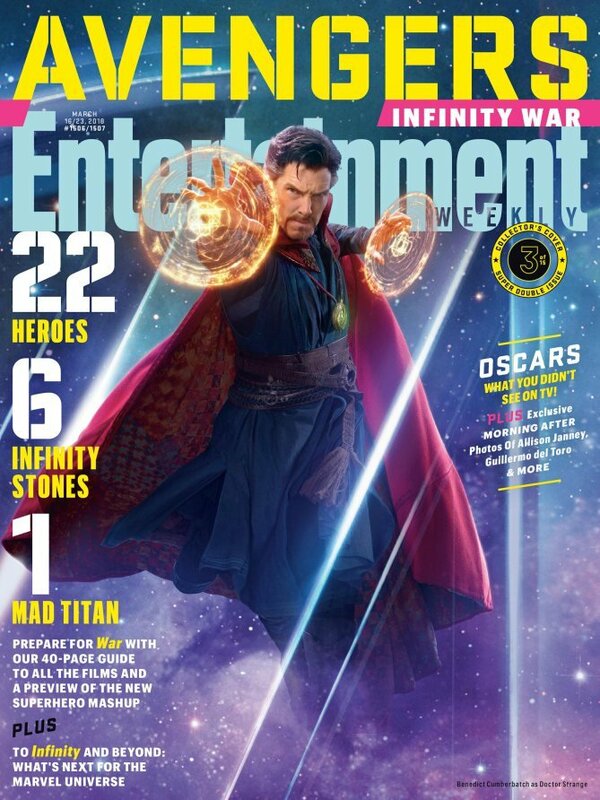 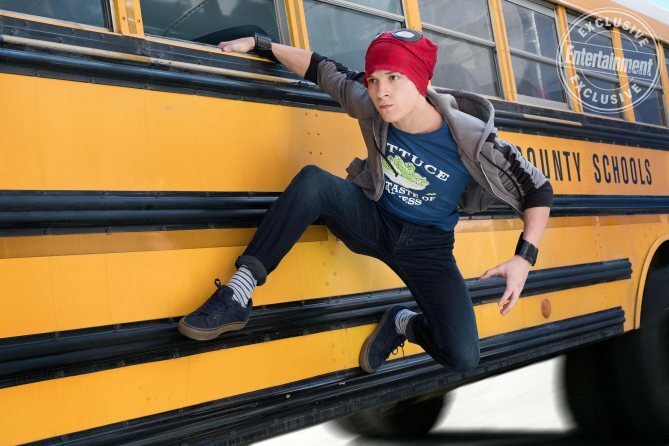 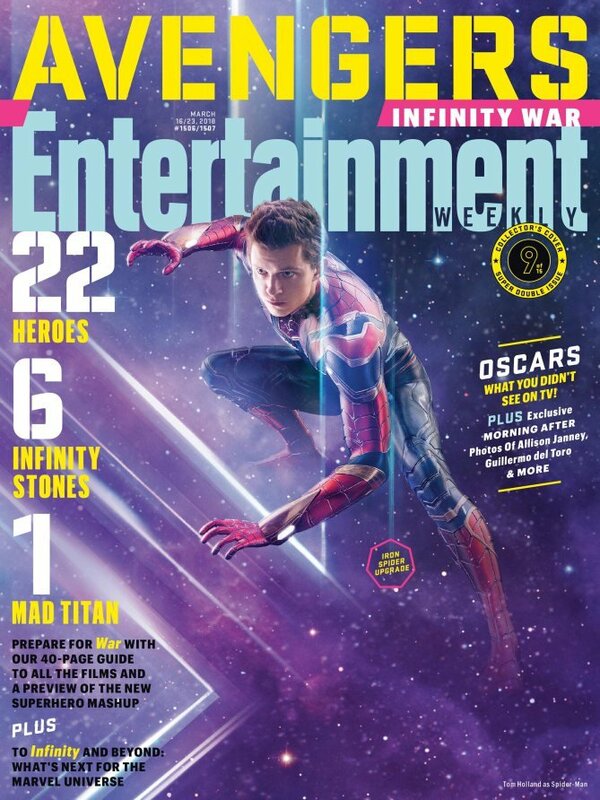 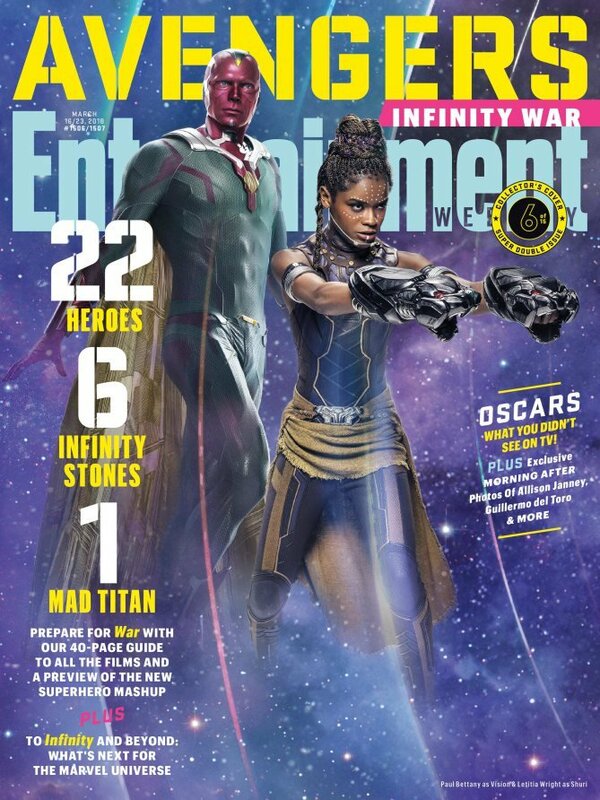 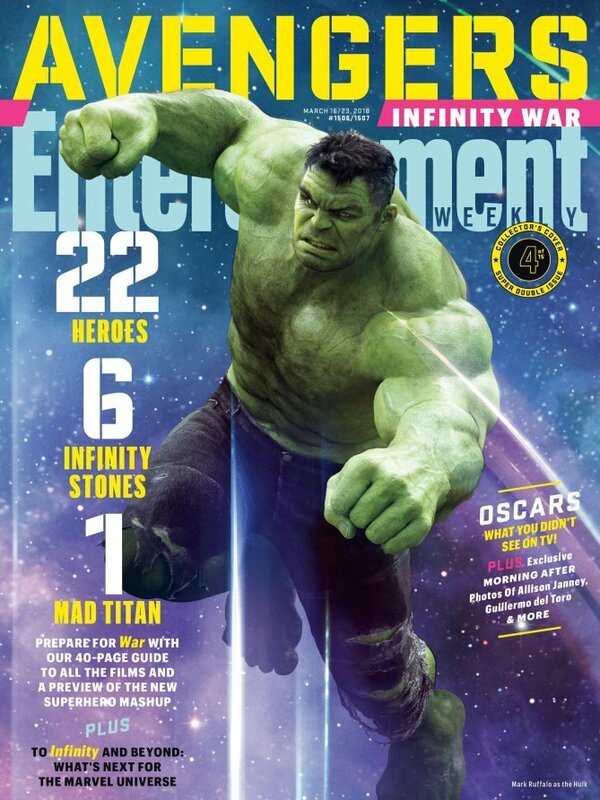 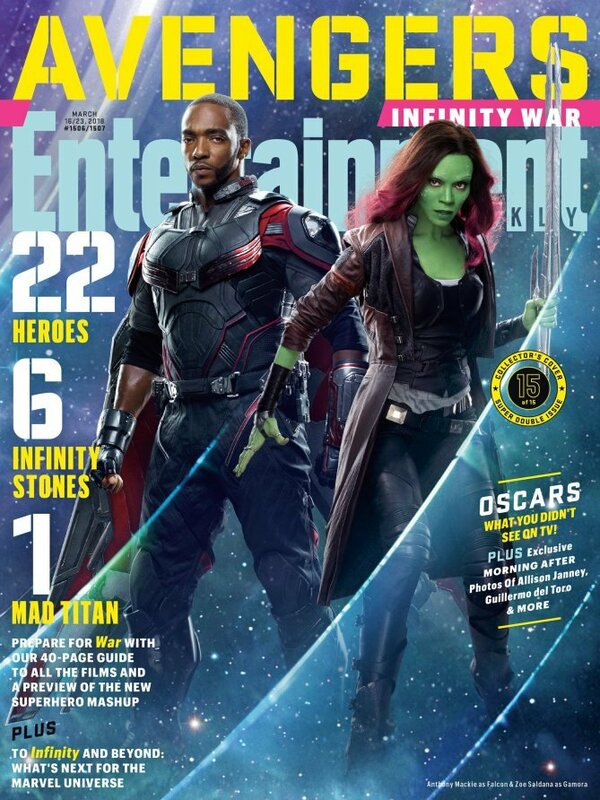 Thanks to a recently released photo from the film courtesy of EW (seen in the gallery below, along with a few others), we can now confirm that Shuri will definitely encounter Bruce Banner and Scarlet Witch in Infinity War. 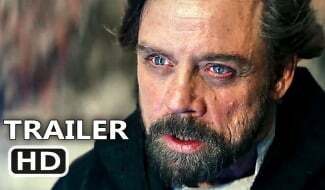 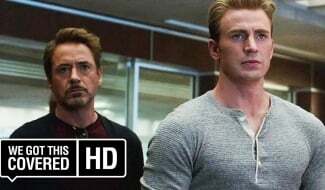 This ties in with what we’ve gathered about the various groupings in the movie. 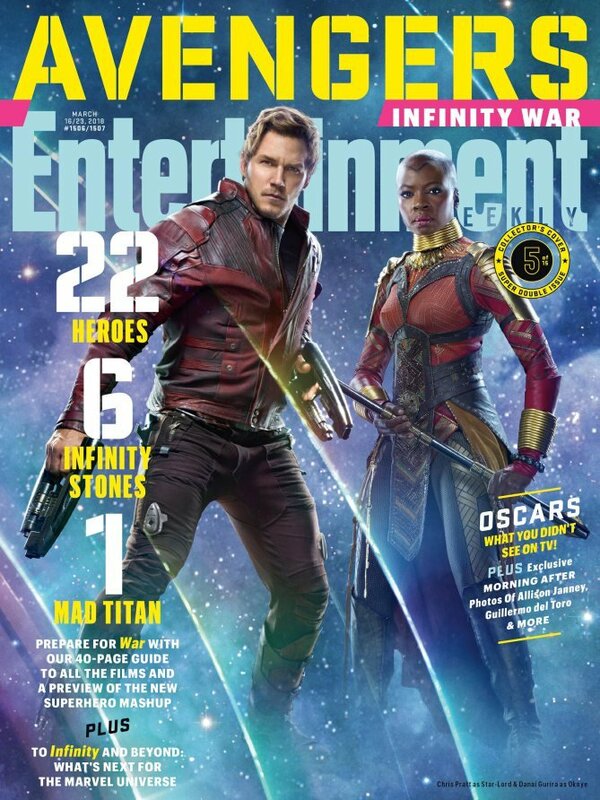 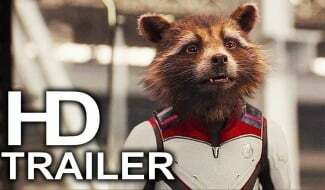 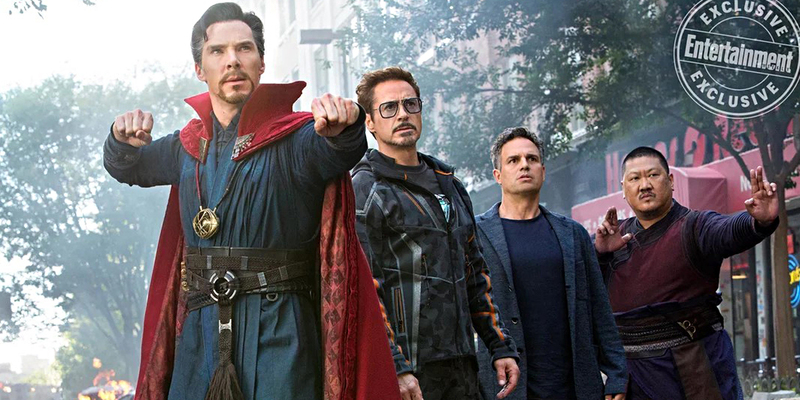 Banner and Wanda will be among the heroes who travel to Wakanda to lead a battle against Thanos’ forces, while Iron Man, Doctor Strange and Spider-Man hold down the fort in New York. 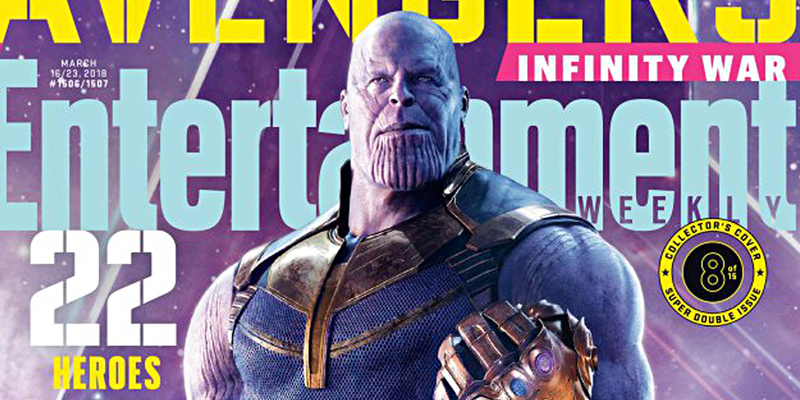 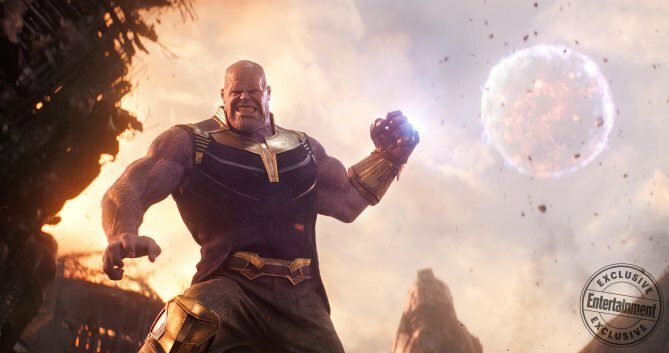 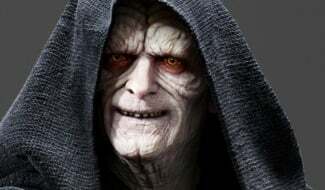 As for why this battle is taking place in the African nation, it was previously theorized that Thanos was hunting for the Soul Stone there, but some new info has revealed that the conflict’s to do with Vision, who has the Mind Stone in his head. 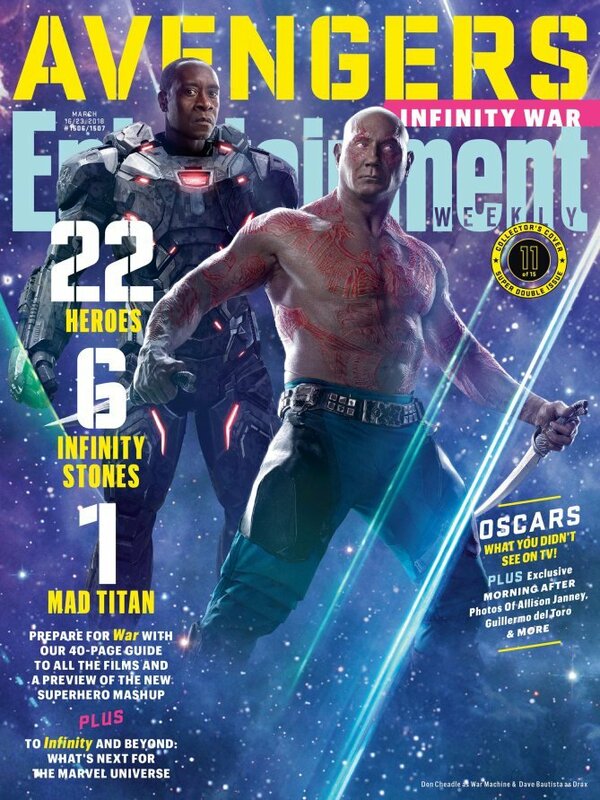 The android is taken to Wakanda for protection, but it seems that the Mad Titan is able to track him regardless. 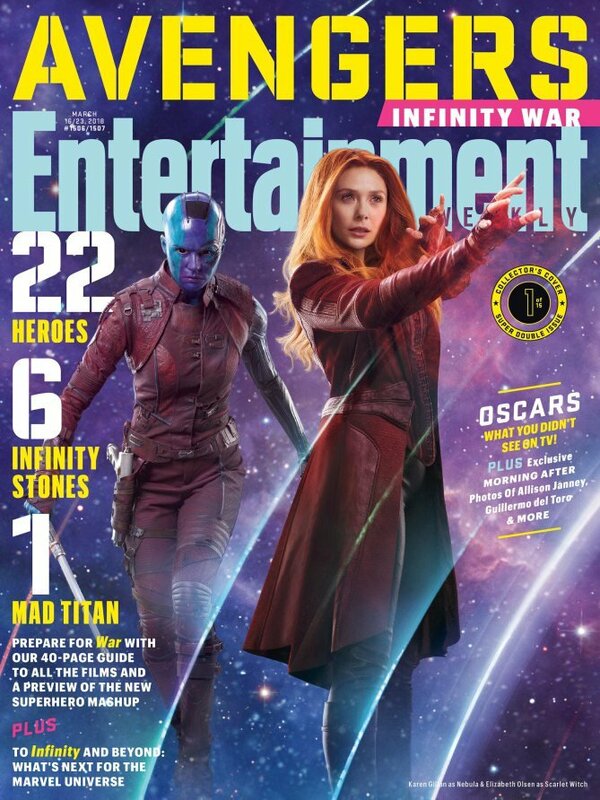 This explains why Scarlet Witch, who’s getting increasingly close to Vision, is there. 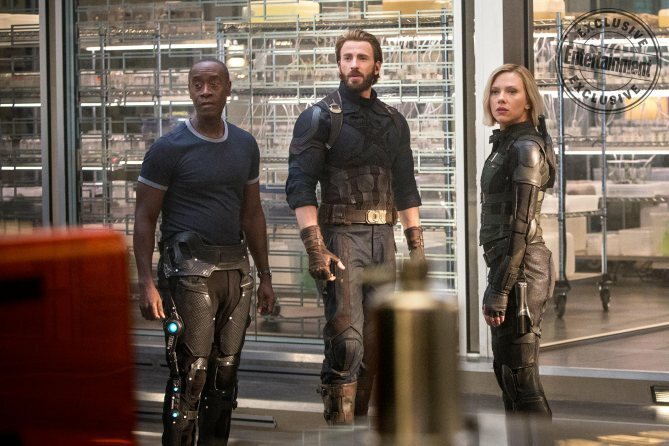 It’s also been confirmed that Shuri’s responsible for Steve Rogers’ new retractable vibranium shield, seeing as he abandoned his classic accessory at the end of Captain America: Civil War. 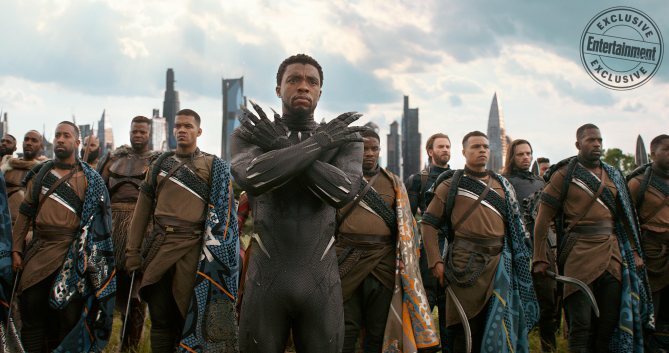 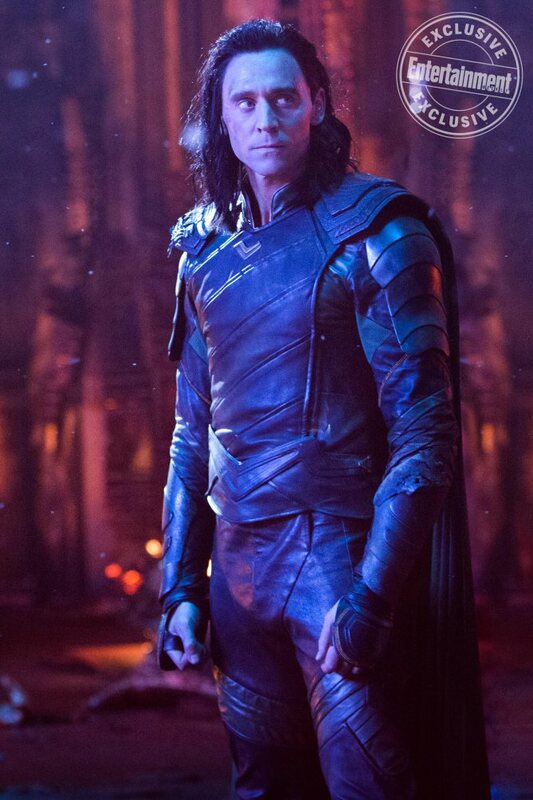 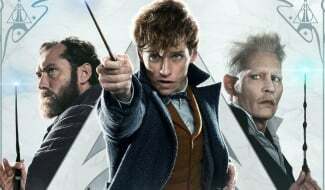 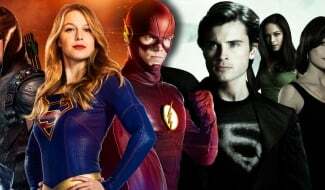 Black Panther star Chadwick Boseman has previously commented that this gift marks a sign of “trust” between the two superheroes. 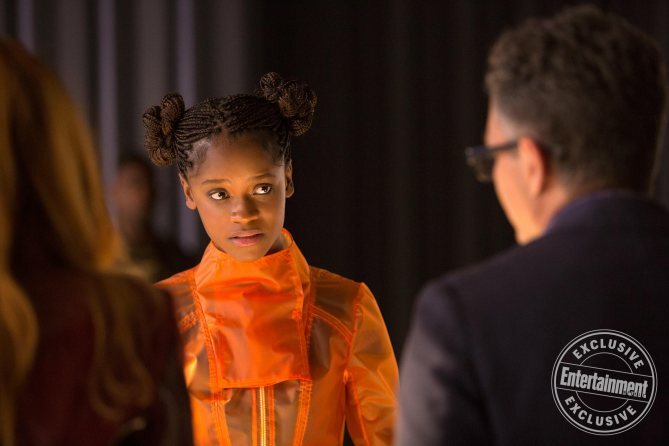 Avengers: Infinity War blasts onto screens this April 27th, at which point, audiences will get another chance to spend some time with the loveable Shuri.